Looking to switch your light bulbs to the LED or looking to replace that hard to find one. 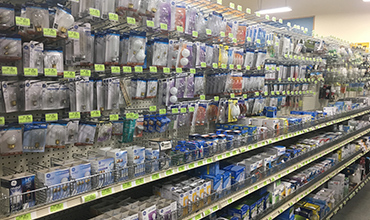 We offer a great selection of light bulbs including many hard to find types. 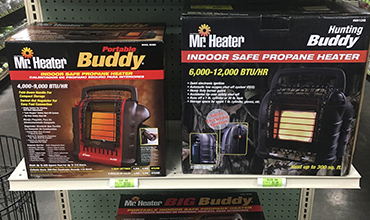 We have the electrical products you need when it comes to your at-home electrical project. We have a wide selection of switches, adapters and timers. Don’t forget to pick up an extension cord and power strip while shopping. You can never have too many.